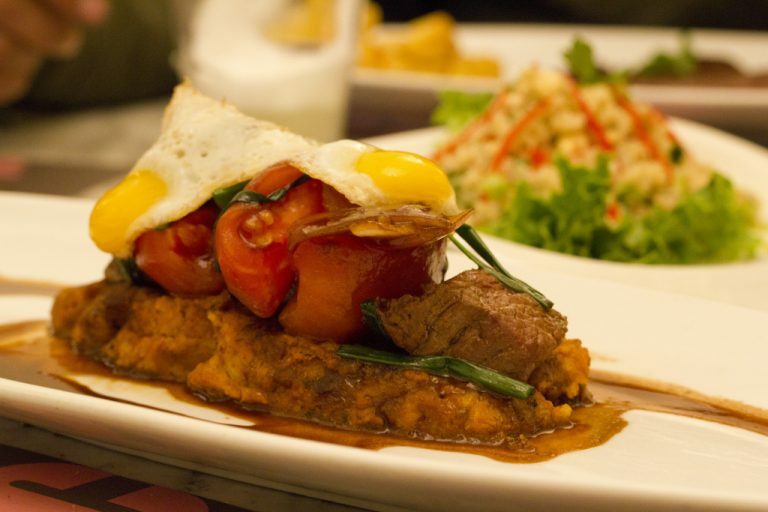 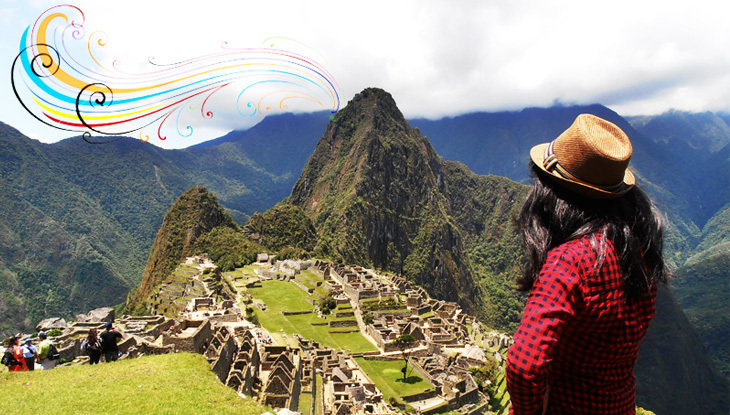 Live an authentic experience in Peru. 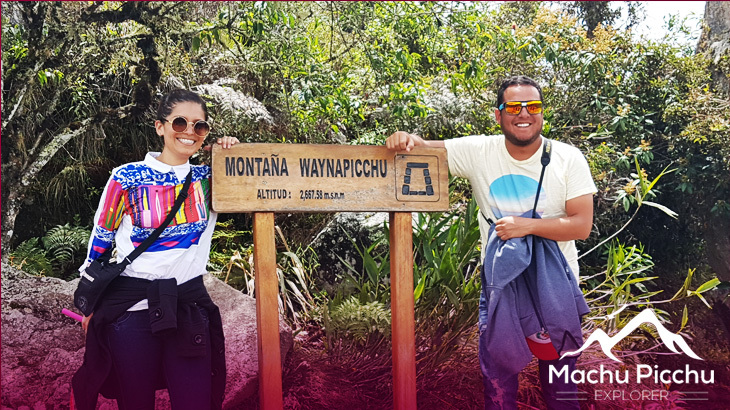 Book your trip now! 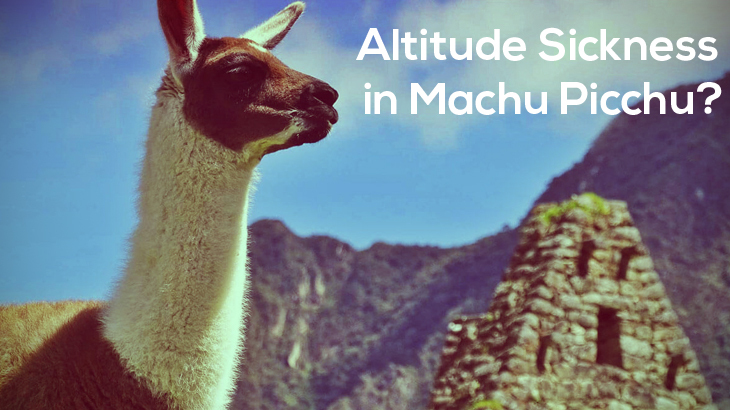 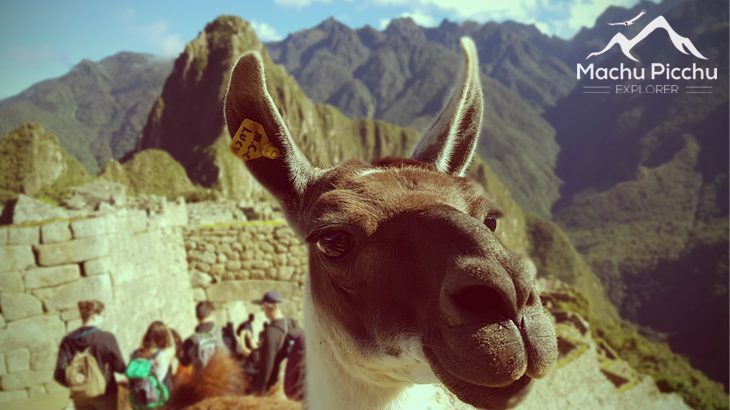 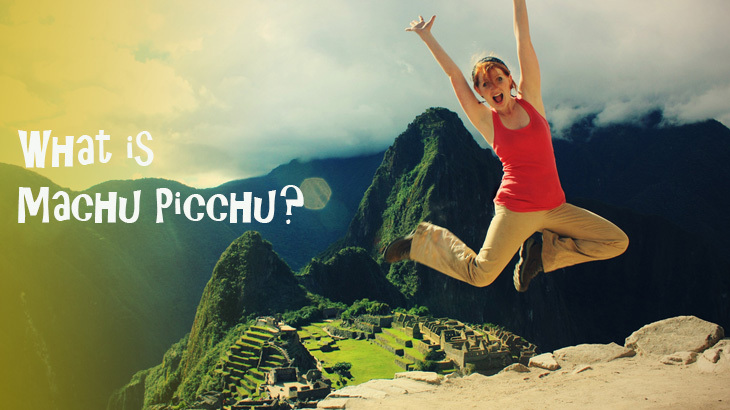 How much does it cost to travel to Peru & Machu Picchu?